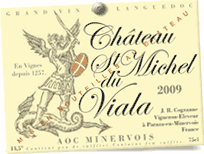 Domaine de Viala, red wine of the Minervois, follows the tradition of blending Grenache, Mourvedre and Carignan. 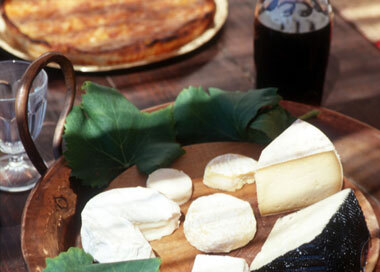 Both the Grenache and Mourvedre vines are 20 years old while the Carignan is 50 years old. The wines are first made apart, and then carefully blended to create an authentic local wine, powerfully expressing its provenance: our warm and beautiful landscape.